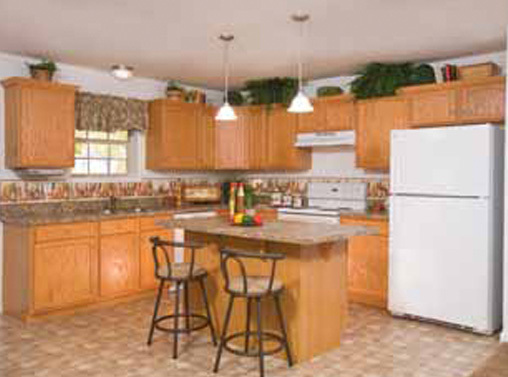 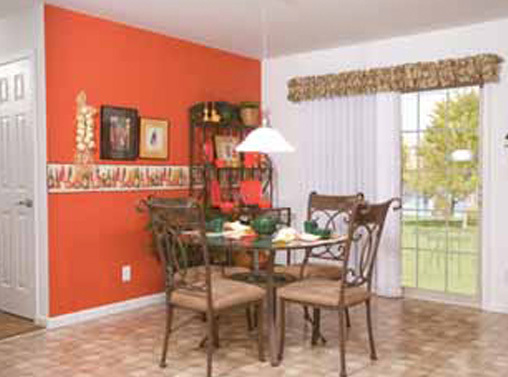 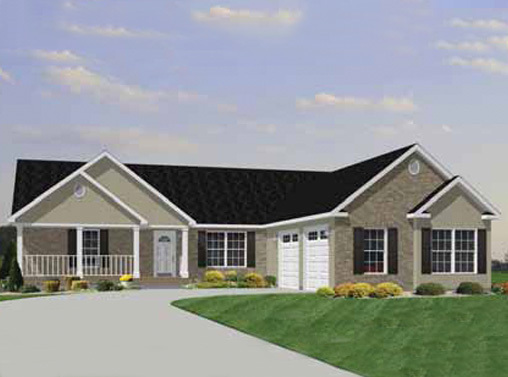 The Coghlan is a ranch home plan with 3 bedrooms and 2 full bathrooms. 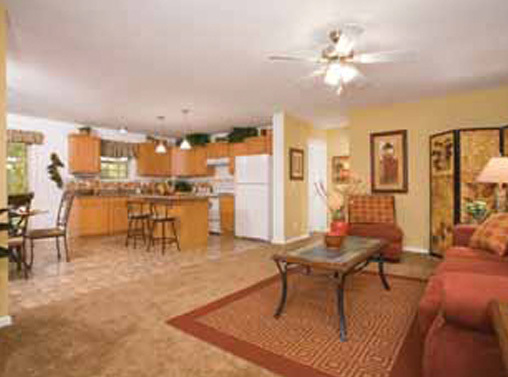 The open kitchen/nook area opens to a spacious living room. 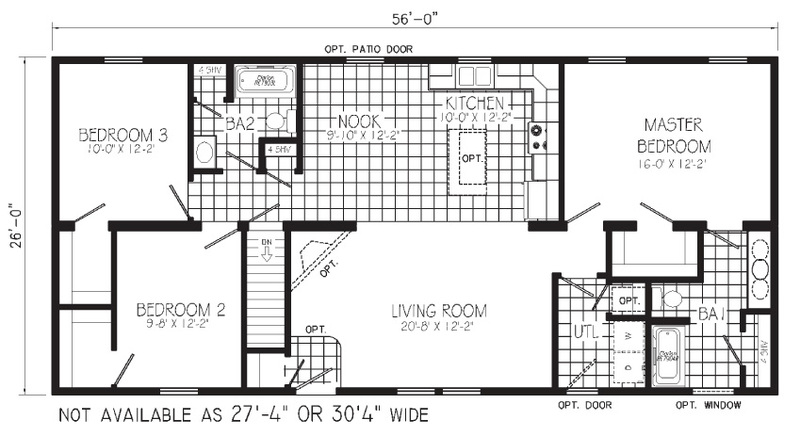 There is also a utility room with space for a washer and dryer. 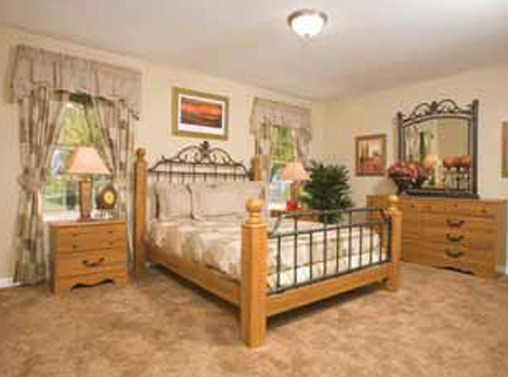 The master suite includes a large walk-in closet and the option for a double bowl sink.